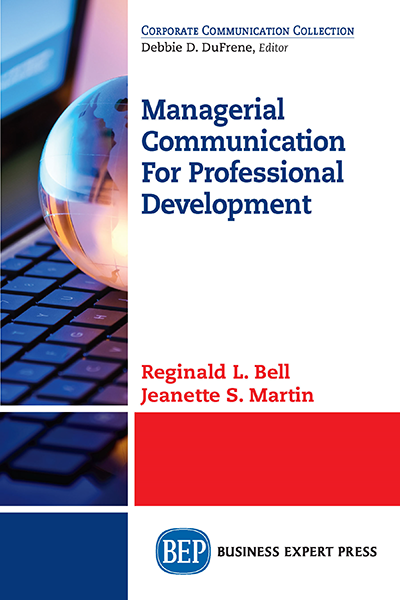 Reginald L. Bell is a professor in the College of Business at Prairie View A&M University. He received his PhD in business education from the University of Missouri at Columbia. Bell has more than six dozen articles published in peer reviewed journals and proceedings and is a frequent contributor to Supervision. His research has also appeared in Business Communication Quarterly, Interdisciplinary Journal of E-Learning and Learning Objects, and other journals.